I absolutely love these puzzles by Patchwork; as soon as I finish one I’m wishing I had another one to do. The patterns and colors make for the most entertaining puzzling experience – and the quality is pretty darn good too! These patterns would be phenomenal in a larger piece count as well, they really are quite fun to assemble – at least they are for me. 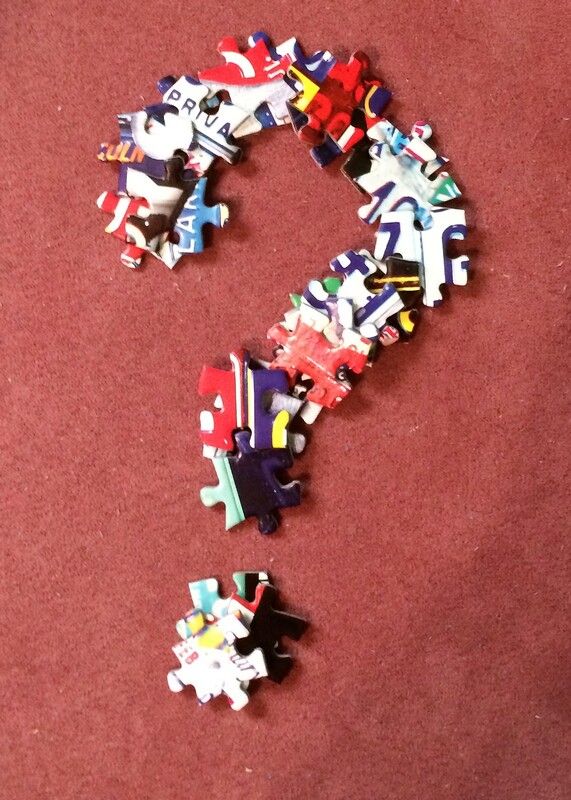 I know not everyone has the same taste in puzzle images, if we did think of how boring puzzle shopping would be! These are definitely my cup of tea though; a collage of bright, beautiful colors and interesting patterns – along with great quality. I’m still on the lookout for Pattern 1, I’m sure I’ll come across it one of these days. I’ll be pretty darned excited when I do – because these puzzles make me very happy!